The VA65 series complies with a current Energy Star 6.0 eligibility criterion which is an international standard for energy-efficient consumer products, originated by EPA (Environmental Protection Agency) in the US. This model also meets the MEPS (Minimum Energy Performance Standards), certified by Australia. ViewSonic Corp., a global provider of visual solution products, has added six new models to VA65 series of LED displays. The VA65 series complies with a current Energy Star 6.0 eligibility criterion which is an international standard for energy-efficient consumer products, originated by EPA (Environmental Protection Agency) in the US. This model also meets the MEPS (Minimum Energy Performance Standards), certified by Australia. ViewSonic uses exclusive SuperClear Image Enhancement technology to optimize the characteristics of all kinds of panels, and delivers more consistent brightness, Color quality and detail from each section of the screen. The VA65 series comes with VA wide viewing angle panels, which extend conventional displays (TN panels) from 170/160 to 178/178 degrees. 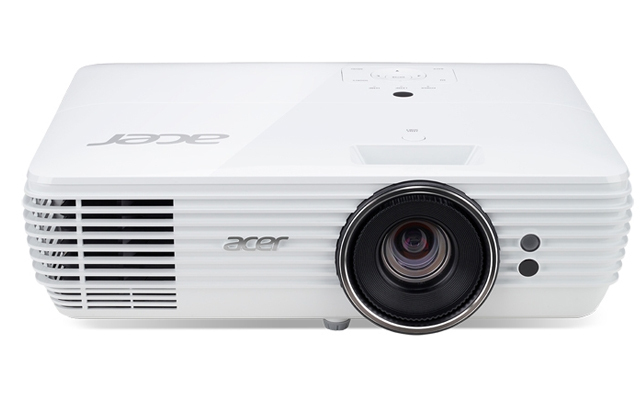 The VX65 series ensures that every color best represents its original source – without color decay, color shift or washout – from the widest range of viewing angles. This series not only comes with a highly ergonomic design, but it also features eye-care technologies such as Flicker-Free, Blue Light Filter, and ViewMode Settings. For users who utilize their displays for long periods of time, ViewSonic VA65 series comes with eye-care technologies including Flicker-Free, Blue Light Filter, and ViewMode Settings. ViewSonic flicker-free displays use DC modulation backlights that maintain a steady stream of direct current power—rather than using Pulse Width Modulation that continuously turns the LED backlight on and off—nearly eliminating screen flickering at all brightness levels by providing a constant LED light source. In addition, Blue Light Filter feature can be adjusted to different digital activities. The amount of blue light output can be decreased to protecting viewers from the possible side effects of blue light – with little or no compromise of color. In fact, ViewSonic’s Blue Light Filter lets you reduce blue light by up to 87%. 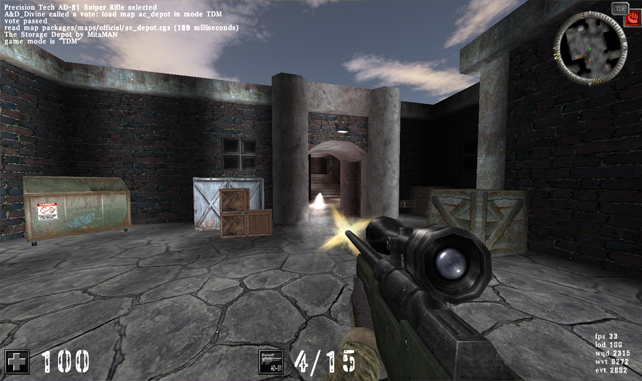 These displays also feature unique ViewMode settings that deliver preset user options, including “text,” “game,” “movie,” “web,” and “mono.” These scenario presets incorporate ViewSonic’s proprietary color gamma adjustment to produce the best combination of color and brightness modifications for the best viewing experience. With dual interface input options, HDMI and D-Sub or DVI and D-Sub, the ViewSonic VA65 provides versatile connectivity to transmit high definition audio and video contents from laptop PCs, set-up-boxes, Blu-ray DVD players, digital cameras, VCR and video game consoles. ViewSonic also provide an option for HDMI and D-Sub model equipped with two integrated 2-watt speakers for enhanced multimedia performance with crystal-clear stereo sound. 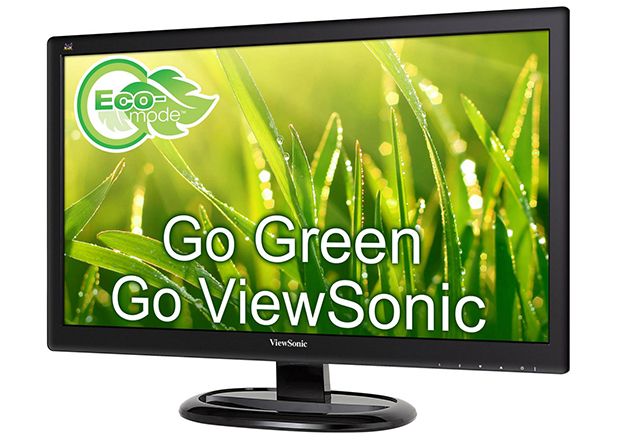 Moreover, ViewSonic’s proprietary Eco-mode function comes standard with the VA65 series. It offers Standard (100%), Optimize (75%) and Conserve (50%) modes based on the users’ working scenarios to reduce display brightness and conserve energy by up to 25%. In low ambient lighting, this function adjusts brightness to improve visibility and reduce eye fatigue. The VA65 series utilizes an energy-saving LED backlight that consumes 35% less power than conventional CCFL backlight displays. This provides for a lower overall cost of ownership, along with a higher ROI, making this display a great long-term investment. The VA65 series features a VESA mountable design and built-in Kensington security lock slot that allow the user to mount it on a monitor stand or on a wall, depending on the specific needs. 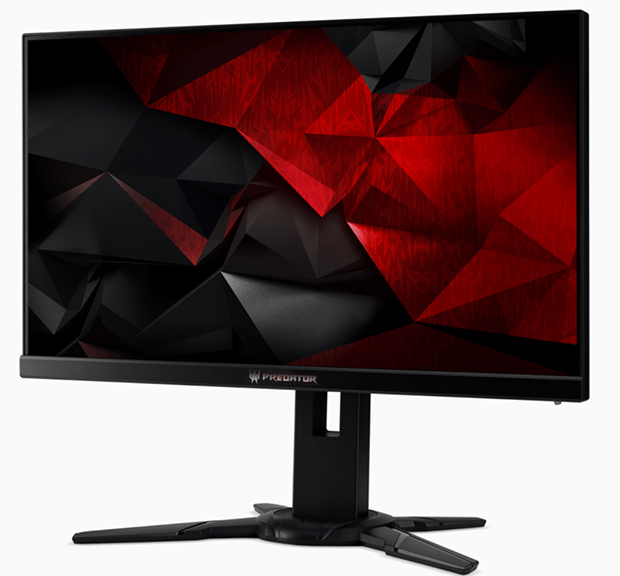 The whole new ViewSonic VA65 series displays include the 22-inch VA2265Smh/Sh/S and 24-inch VA2465Smh/Sh/S. The VA65 series features energy saving, eye-care technologies, and versatile connectivity options. For more information about ViewSonic products, visit www.viewsonic.com. Which monitor is best for your online gaming?